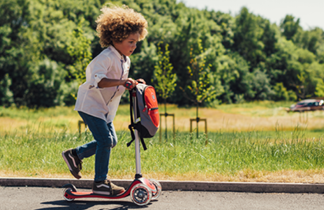 Take a spin on the ordinary and try out a Plum® square trampoline. 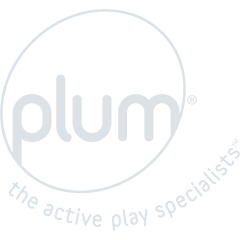 Plum® has made it their passion to design the best, innovative trampolines that are suitable for everyone. The In-Ground boasts an unobtrusive design, offering space efficiency for open play and will fit into any corner of your garden, no matter the size.